After yesterday's rant, I think it would be productive to think up creative ways to enjoy delicious food but being sensible at the same time. So without further ado, I hereby award thee the title of easiest-tastiest-good-for-me cake ever. Now I'm not necessarily saying you're the tastiest cake ever, but you are most certainly the easiest/tastiest/low-fat cake ever. The second time Mark made you (partly so I could blog all about you), it took him under 10 minutes from woe to go to whip you up for a quick stint in the oven. Which is PDQ (pretty darn quick) if you ask me! And, of course, you're low in points so healthy too. I really can't find a single thing to fault you! Preheat oven to 180 degrees. Spray a 20cm round cake tin with oil, line base and sides with non-stick baking paper. 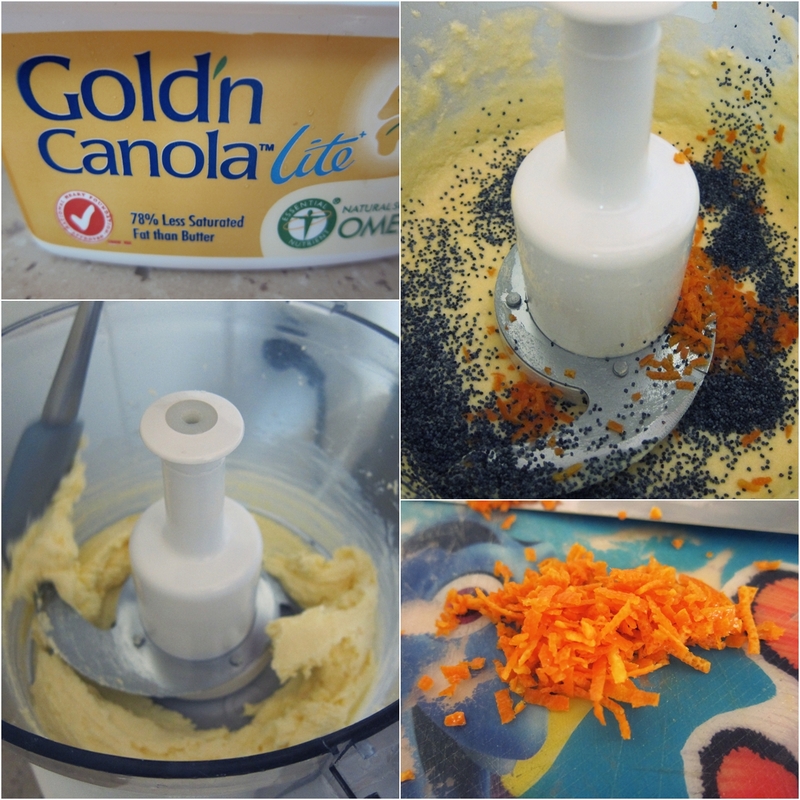 Combine the canola spread and sugar in the small bowl of an electric mixer, beat until creamy. Add the eggs, one at a time, beating until combined in between additions. 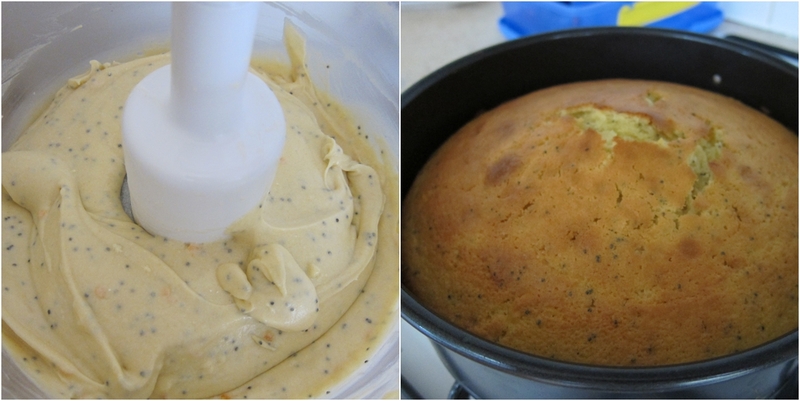 Add the yoghurt, rind and poppyseeds, mix until combined. Add the flour, mix for only a few seconds until just combined. Spread into cake tin. Bake for 40 minutes or until golden and firm in the centre. Stand 5 minutes before turning out onto a cake rack to cool. Oo la la, go on, taste and see how delectable this really is! Points per serve: 3.5 or 2. For more tasty recipes, visit here. looks super tasty. Id be so tempting to add some cream cheese icing on it rendering it completely unhealthy! Ooh, I'll be trying this! Hope you dont mind me pinning it! High time for a little Zhush up! Things I'm Loving: Check, check.